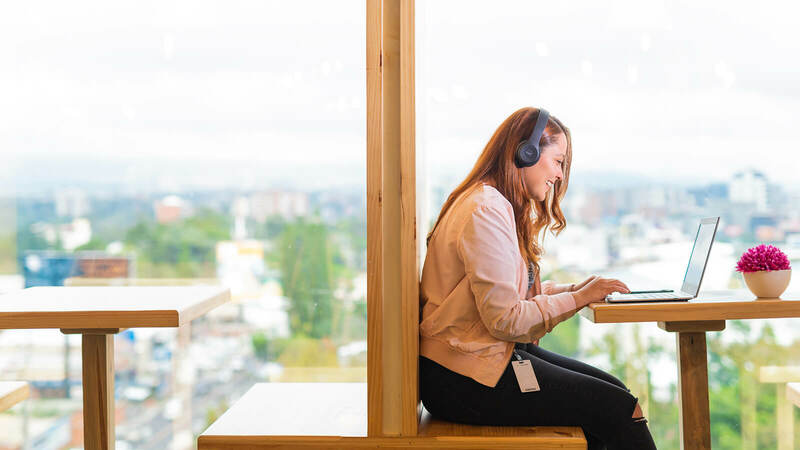 Besides touted as the birthplace of chocolate, Guatemala continues to rank as a primary outsourcing destination for the BPO industry. Guatemala’s favorable economic and political climate along with its modern infrastructure and strong telecom services, have contributed to the country’s business stability and success. 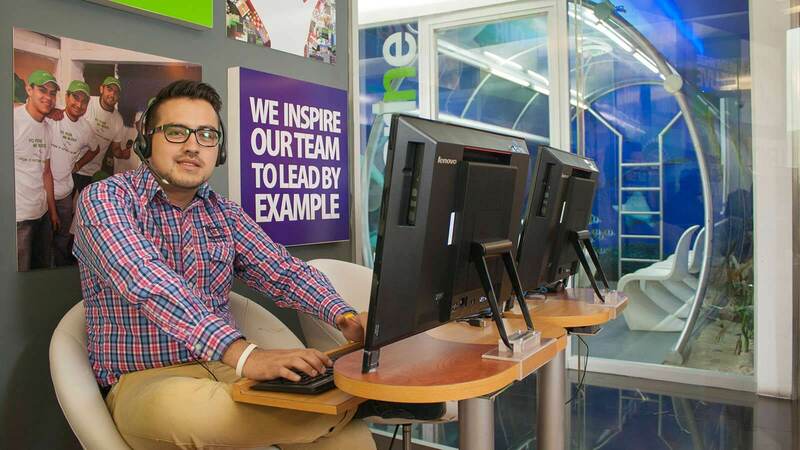 With strong local expertise and impressive employer brand recognition, TELUS International remains the largest customer experience provider in Central America serving the customer care and digital IT needs of top global brands across all industries. Take a Virtual Site Tour of our operations in Central America and be inspired to come visit us in person. From client-branded call center floors and themed meeting rooms to fitness facilities and our onsite daycare – even having coffee delivered to agent workstations – it’s no wonder our team members are so engaged when it comes to serving our global clients. Our virtual site tour video shows our Pradera site in Guatemala (1 of 4 sites) and our Plaza Merliot site (1 of 2) in El Salvador. 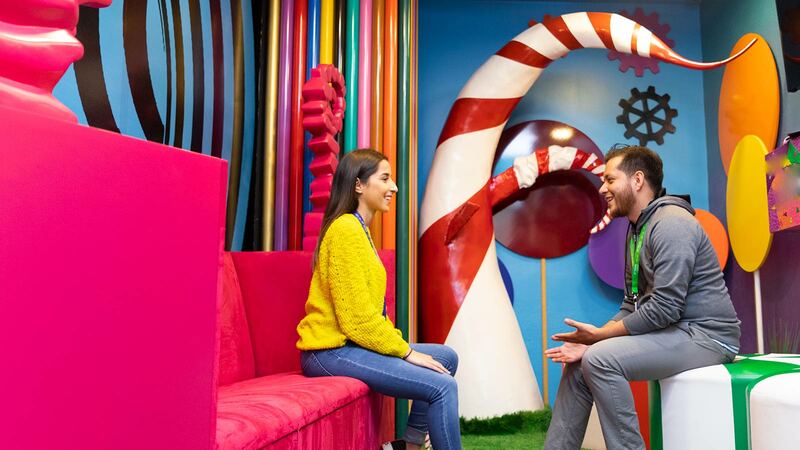 We take great pride in our workspaces where the focus is on building a community, not just a company. This makes us one of the most attractive employers in Central America with an outstanding talent pool of engaged, tenured agents and digital IT experts. With close proximity and cultural affinity to the United States, Guatemala offers an ideal nearshore solution backed by a favorable business climate, a stable, democratically-elected government and highly-developed telecom and energy infrastructures. And it doesn’t stop there. With numerous direct flights from major U.S. cities and similar time zones, doing business in Guatemala can deliver an outstanding lower cost, nearshore alternative without sacrificing English and Spanish-speaking program quality. Harnessing local expertise and top employer brand status, we attract a steady stream of high-caliber team members capable of all levels of support, including building advanced digital solutions. Plus, with a large population and home to 10 universities, Guatemala City offers a highly-educated and tech-savvy workforce. We work hard to ensure our team members remain engaged. From numerous onsite amenities (like an onsite daycare or soccer pitch on the roof) to meaningful employment benefits (like health insurance not just for our team members but for their families as well) to subsidized university education, and more - the reasons people stay with us are many. 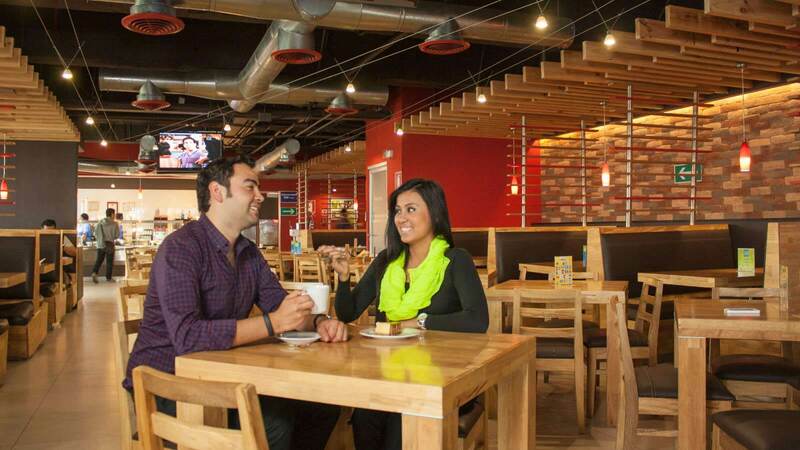 For our team members, it’s important to be part of something bigger. As a result, our team members are known for their big hearts continually donating time and even money to grassroots causes right in their own backyard including building homes and youth centers for the underprivileged.